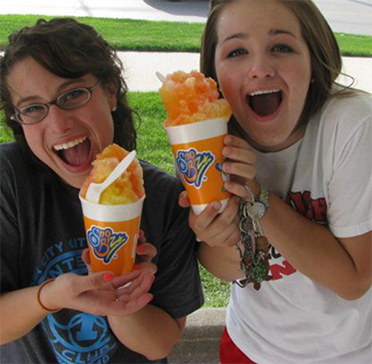 Sno Biz® has a flavor for everyone! 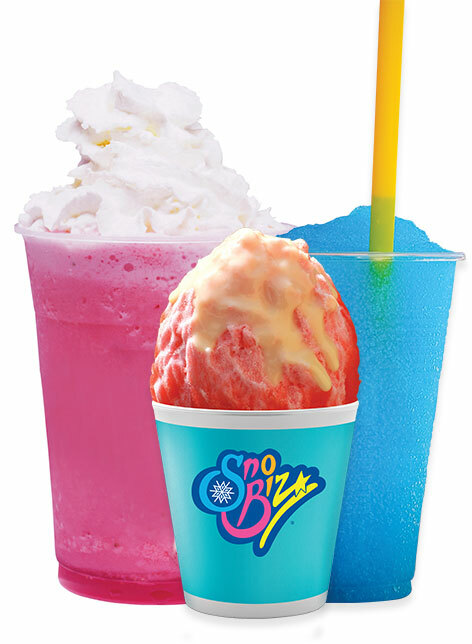 Explore our fantastic SNO BIZ® treats! From the very first taste, you know that Sno Biz® treats are different. Available only through Sno Biz® locations, these vibrant, unforgettable true-to-life ﬂavors keep customers coming back for more! 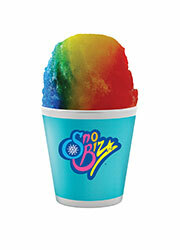 Sno Biz Shave Ice Treats are made to order using the finest, flakiest sno and vibrant, true-to-life flavors. Authentic Sno Biz Treats are light and flaky, and eaten with a spoon. Variety is the spice of the Sno Biz fruit drink line. 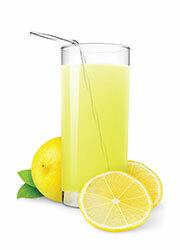 Five popular flavors run the gamut of taste sensation: Grape, Lime, Lemonade, Orange and Cherry. 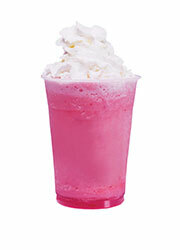 Sno Biz Shakes lend a new twist to a popular treat. 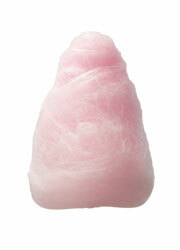 Sno Biz flavors can be added to soft serve or hard-packed ice cream to create a creamy, sweet treat. 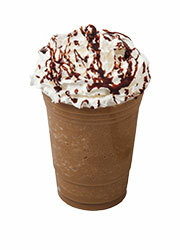 Sno Blended Coffees are made with real coffee and other quality ingredients. Three creamy flavors will tempt both coffee drinkers and non-drinkers: Coffee, Mocha and Vanilla flavors. 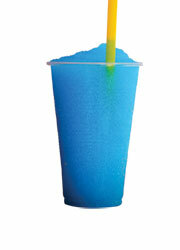 Sno Biz Slush is a semi-frozen beverage using our Fan’tastic Sno Biz flavors! Sno Biz Cotton Candy is made from Sno Biz Dry Flavor packages by just adding Sugar and is sure to satisfy even the sweetest tooth! 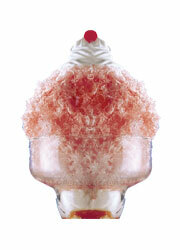 Sno Biz super sundae is a combination of custom flavored shave ice, hard-packed ice cream crowned with whipped cream. Small company, BIG heart! 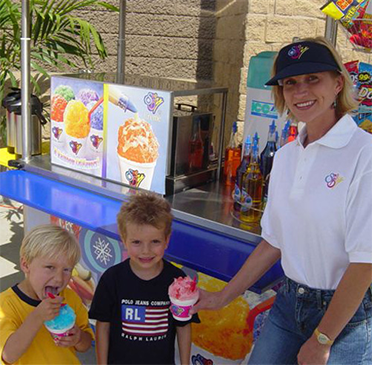 As a family run business, Sno Biz® has always been committed to creativity and bringing you the most authentic tasting treats. We believe that smart business can be ecologically friendly. We designed our flavor system from the ground up to be sustainble and to preserve the world around us. HAND-CRAFTED IN SMALL BATCHES BECAUSE IT MATTERS. 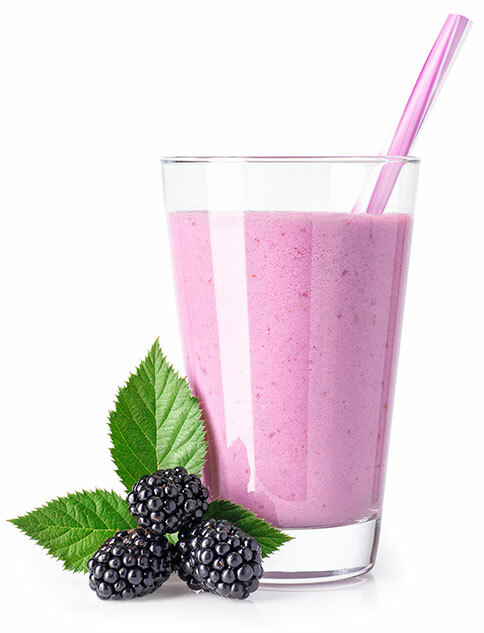 Find Sno Biz® on Instagram & Facebook!